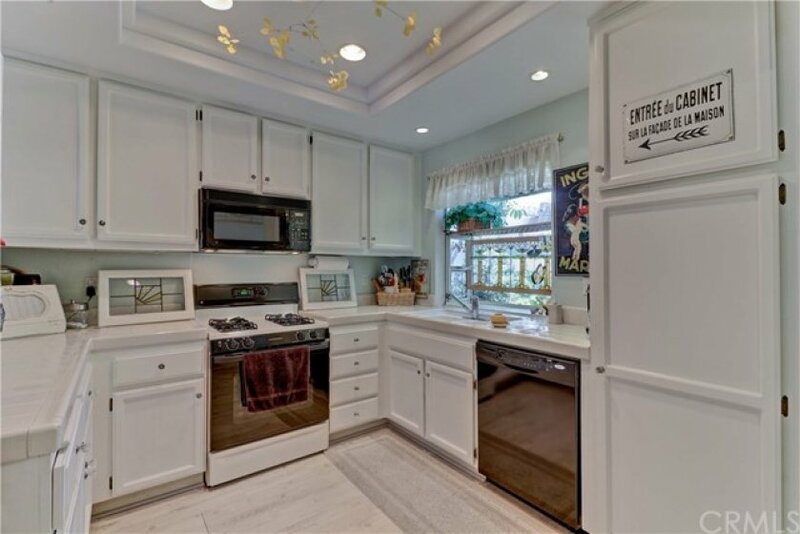 Range pricing! 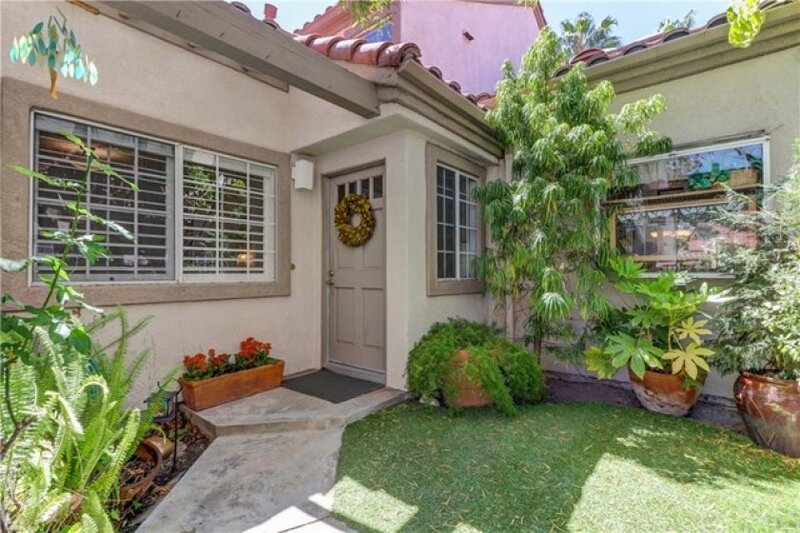 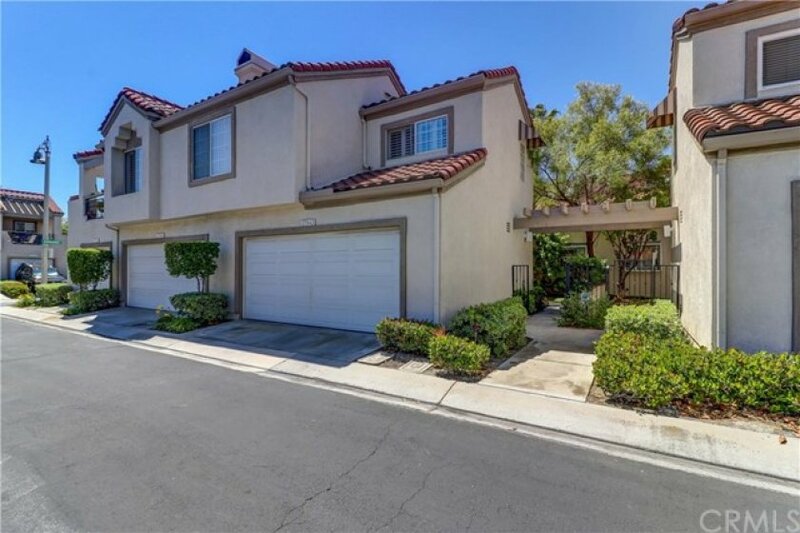 Property is priced between $545K - $564,999K Two recent model match closed sales (Nov. 2018) $572K and $568K. 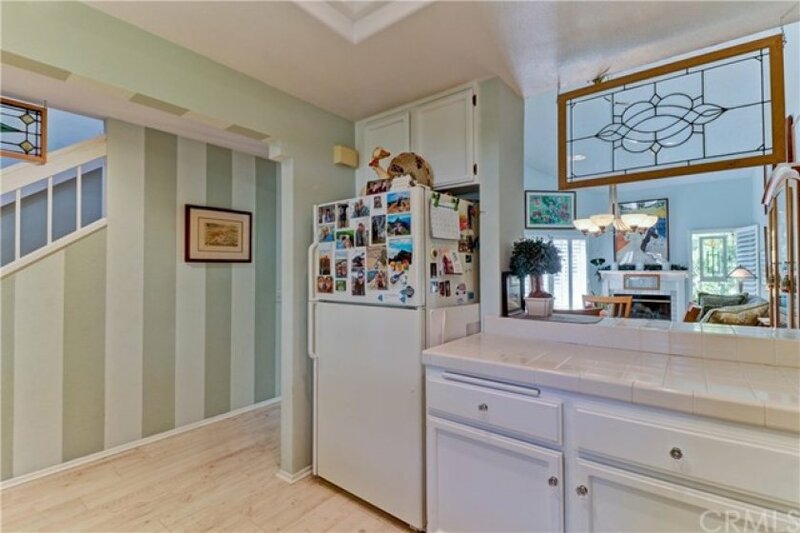 Property is FHA approved! 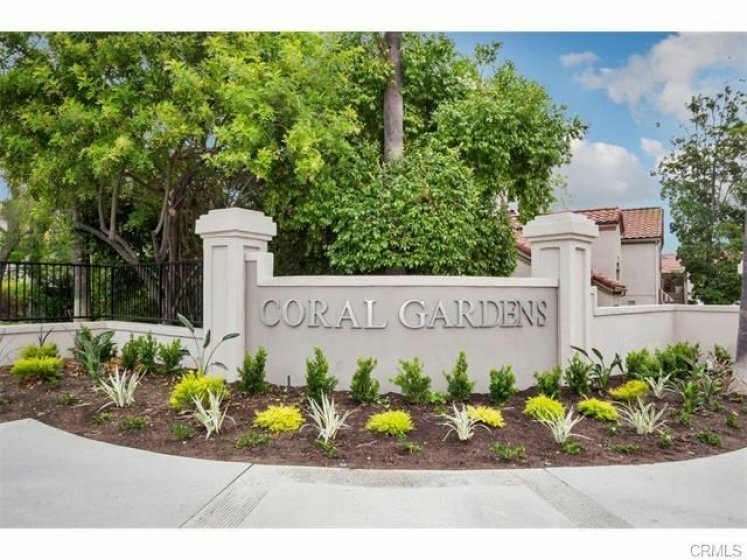 Currently the only active listing in the Coral Gardens Community. 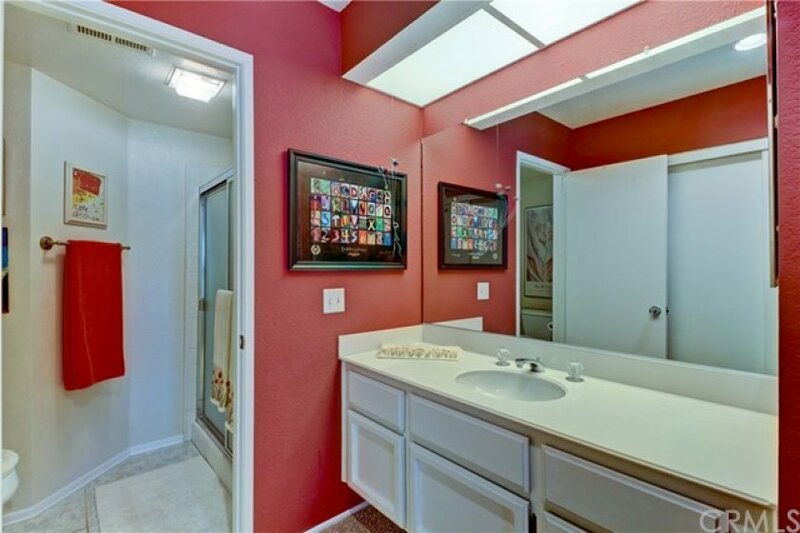 Owner wants to sell! 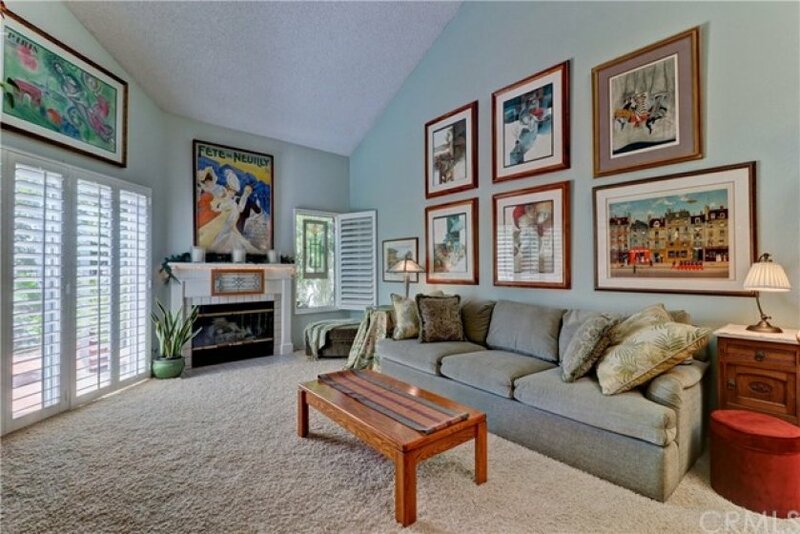 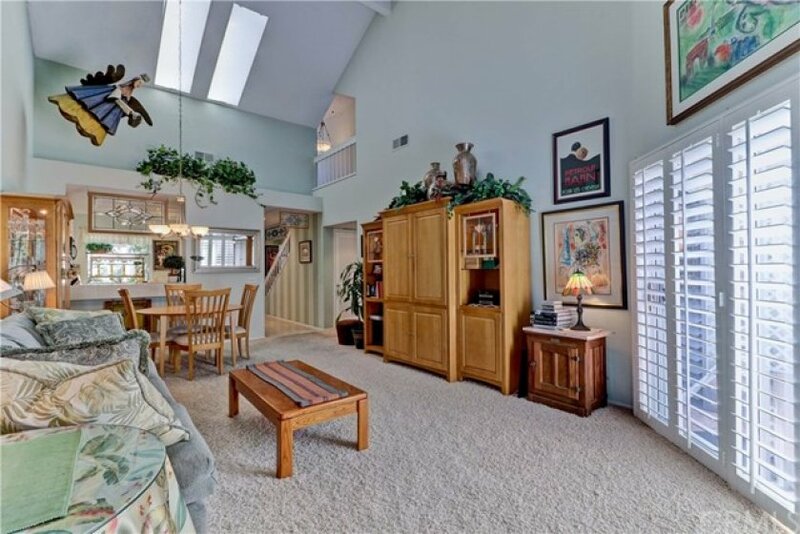 This home features two spacious master suites. 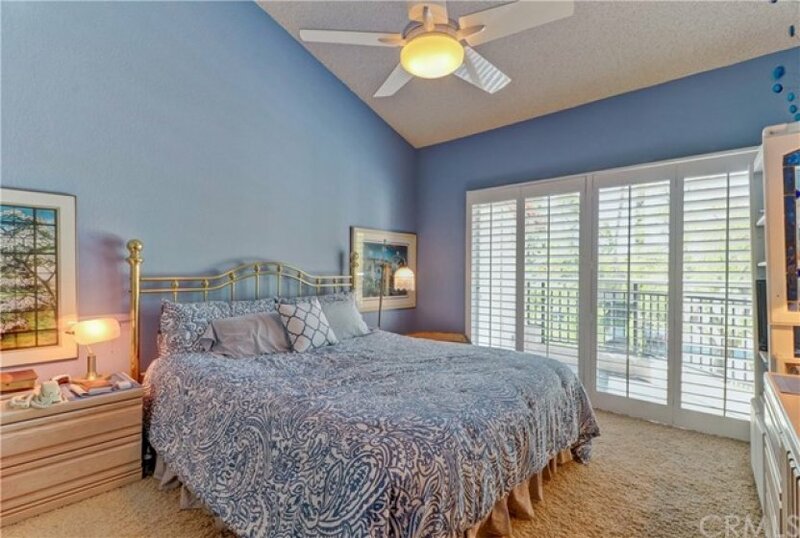 The main floor master bedroom has a sliding door out to the private backyard. 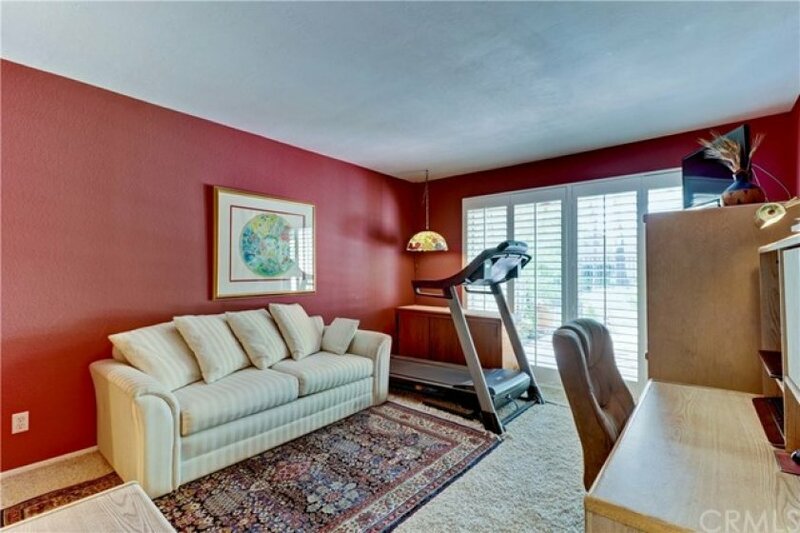 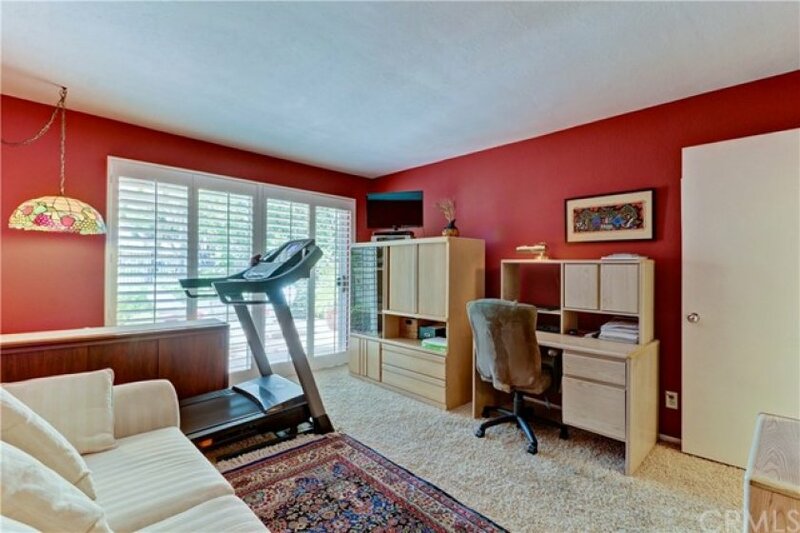 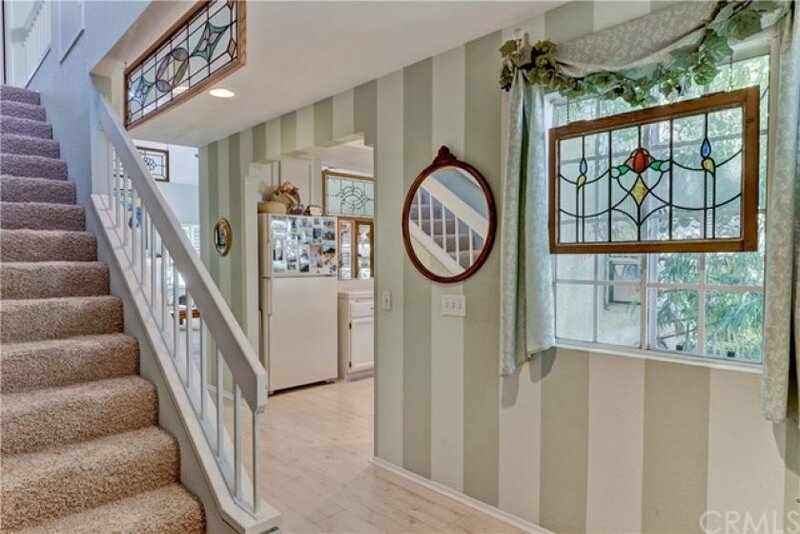 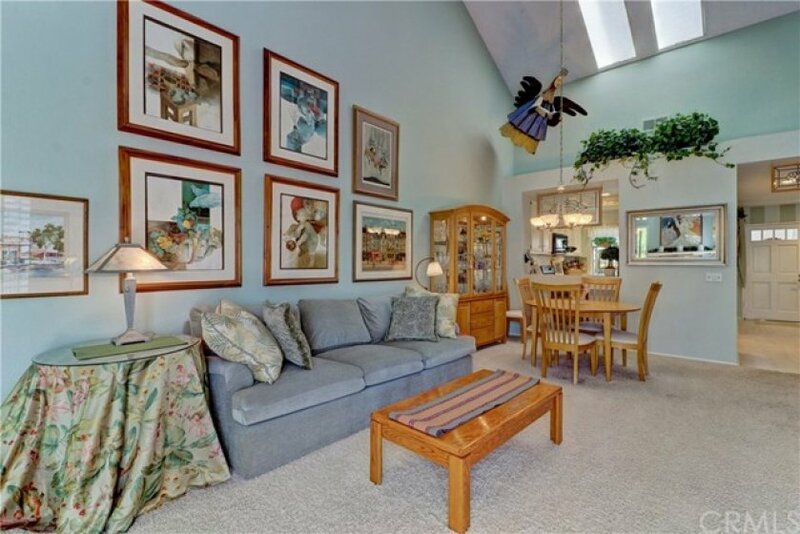 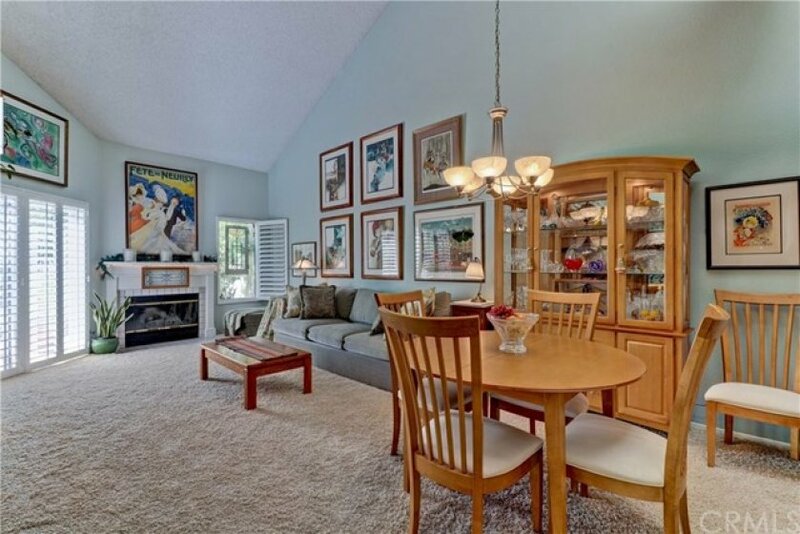 The upstairs master has vaulted ceilings with a sliding door that opens to the balcony. 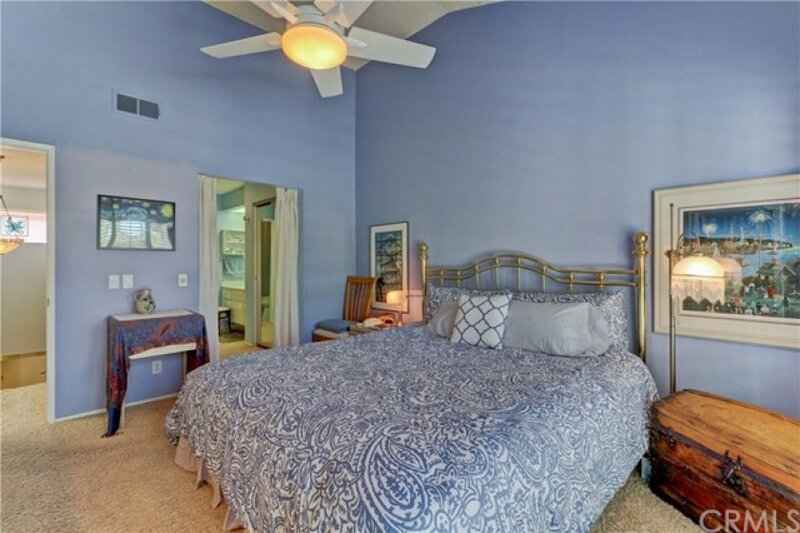 The third bedroom is on the main floor and is currently being used as a den. 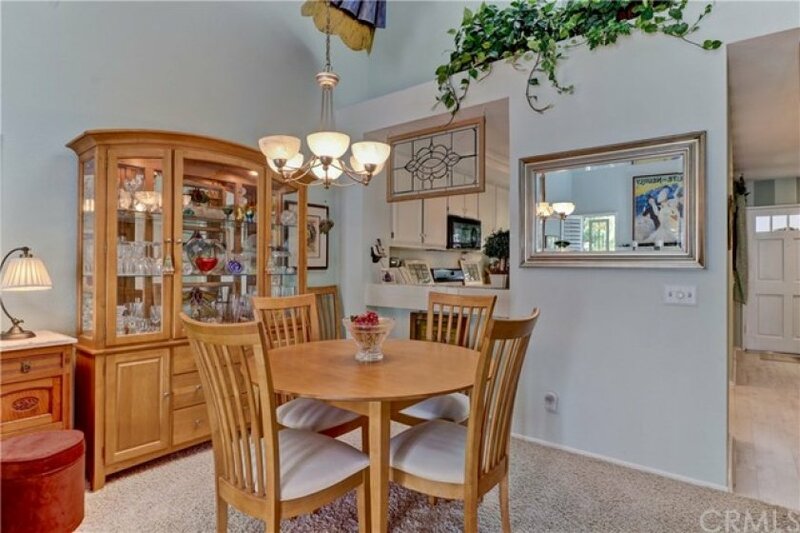 This is a very open floor plan with high vaulted ceilings, pass through kitchen and front view garden window. 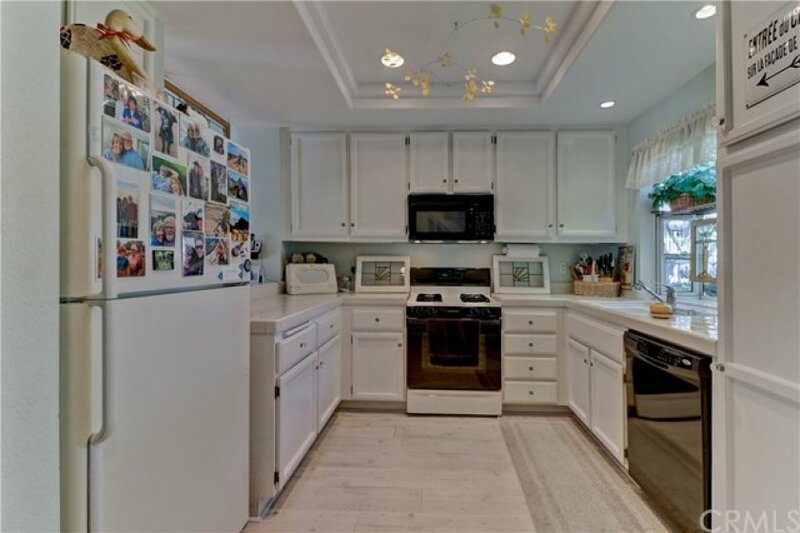 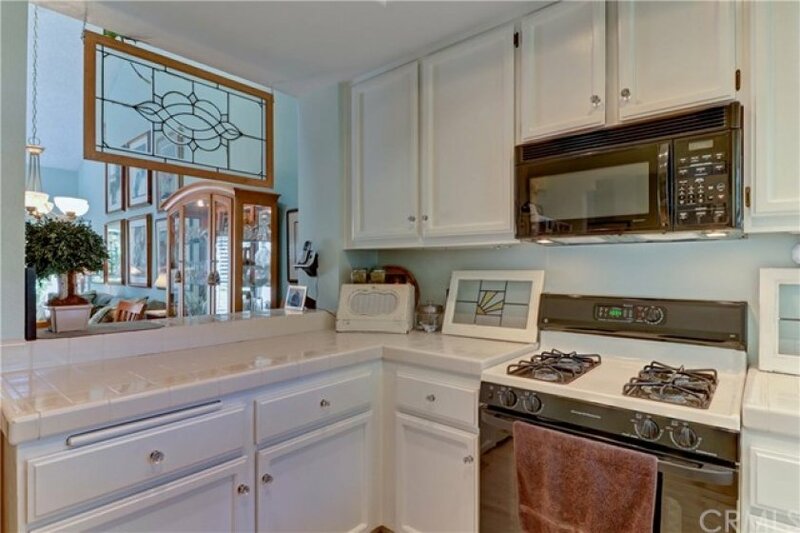 This home has been updated with newer laminate flooring, HVAC system, wood shutters, recessed lighting, scraped ceilings, remodeled fireplace, ceiling fan, custom paint, coffered ceiling and built-in shelves. 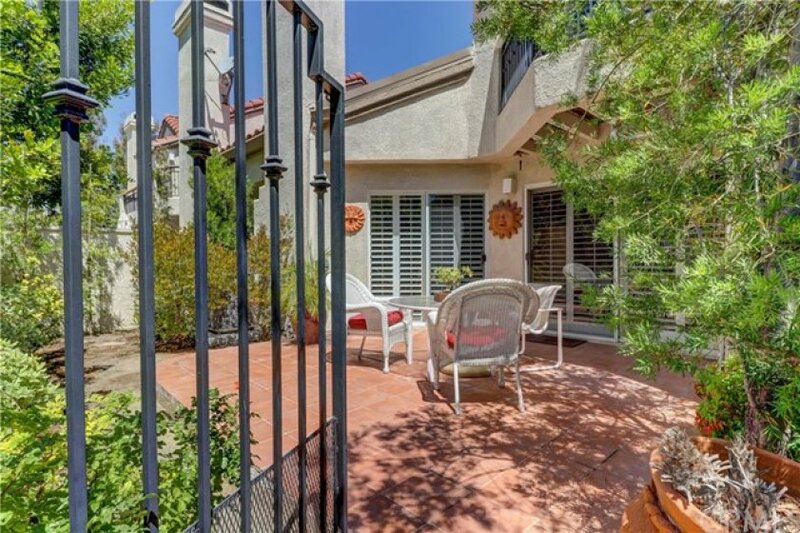 This home also comes with a private, gated front patio and private backyard that you can customize to your own design. 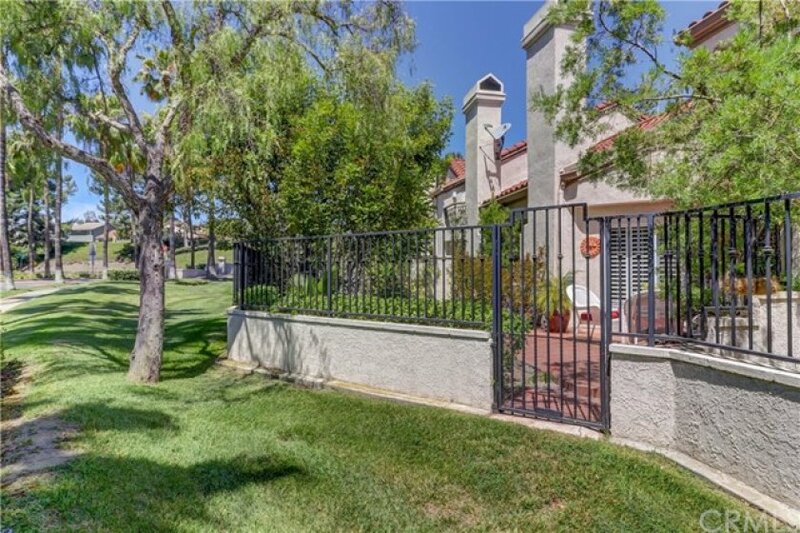 A greenbelt area is just outside the back gate of the home. 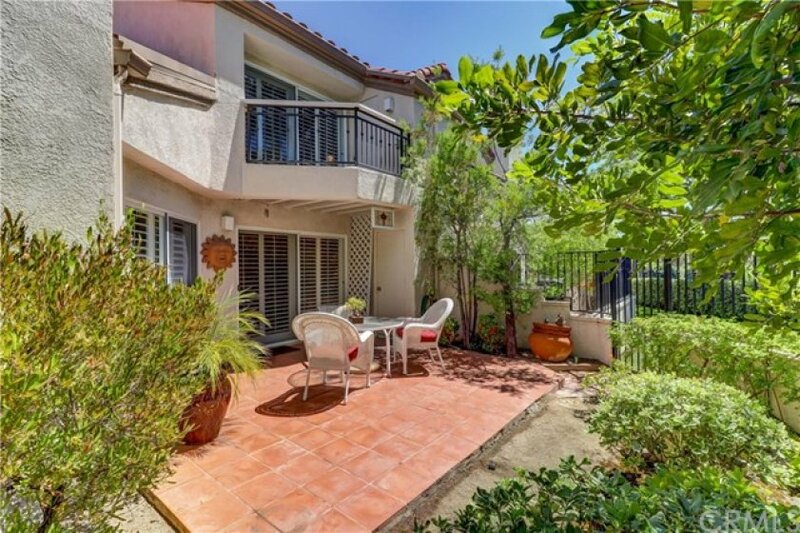 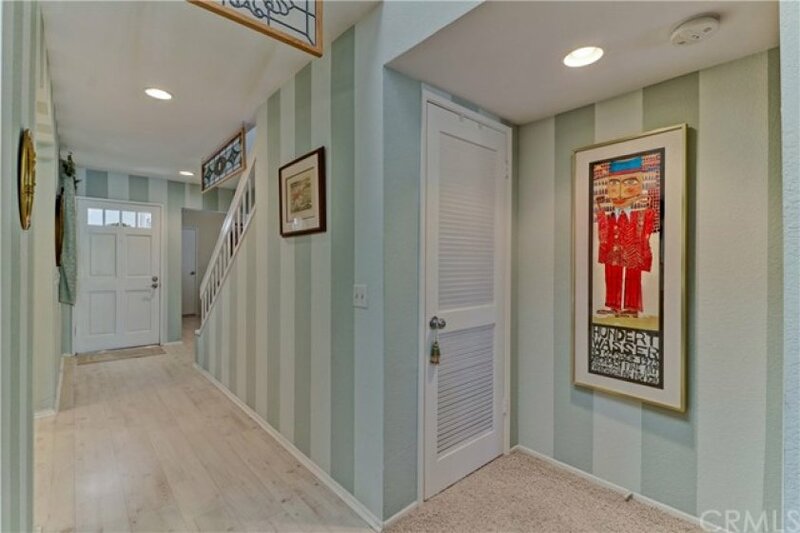 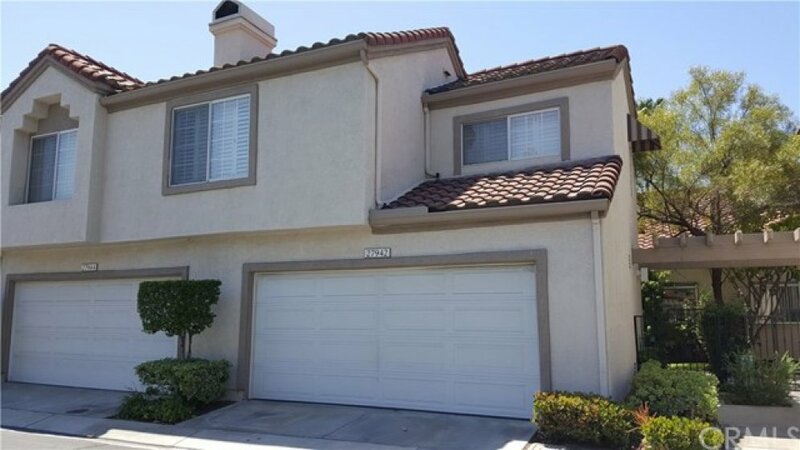 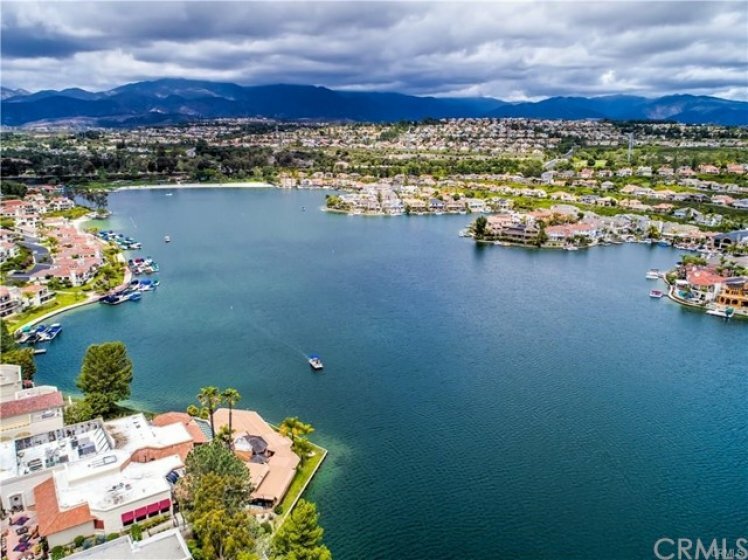 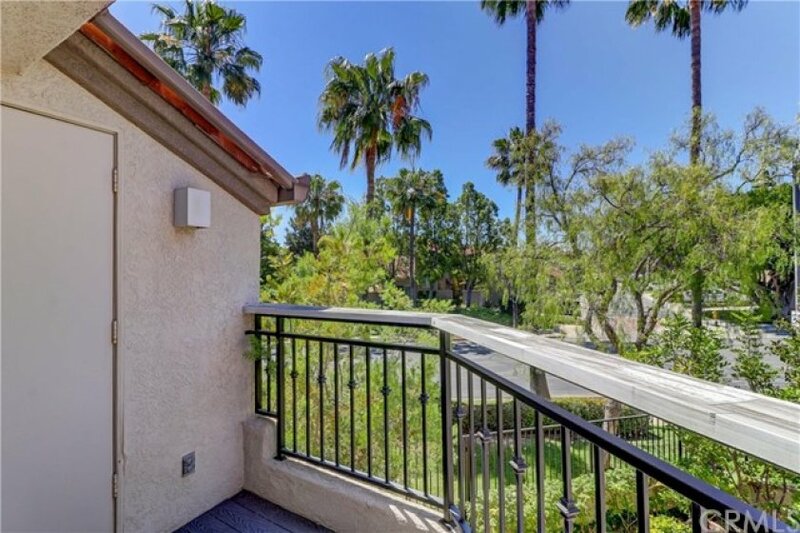 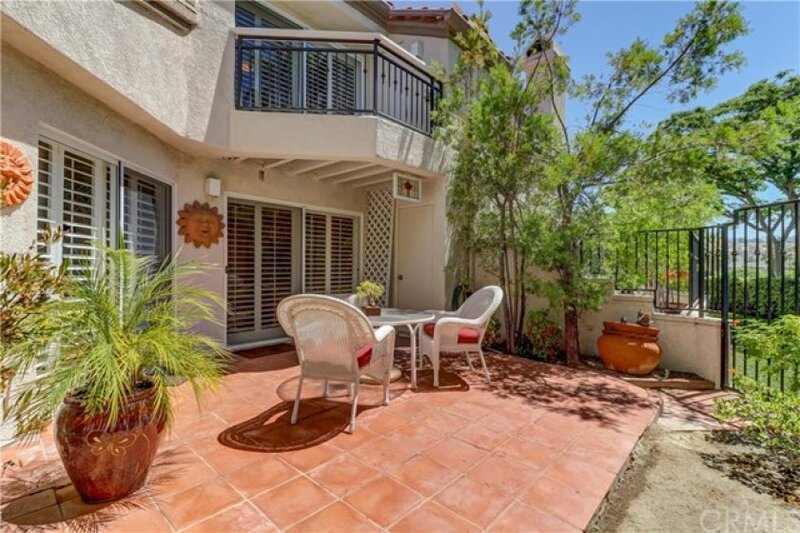 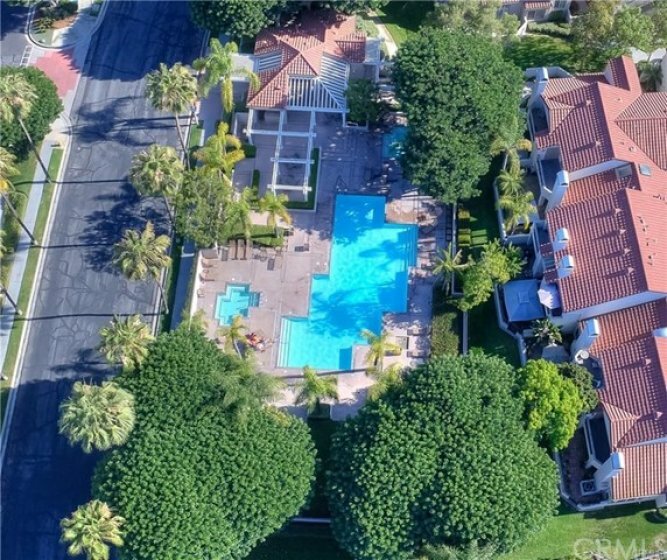 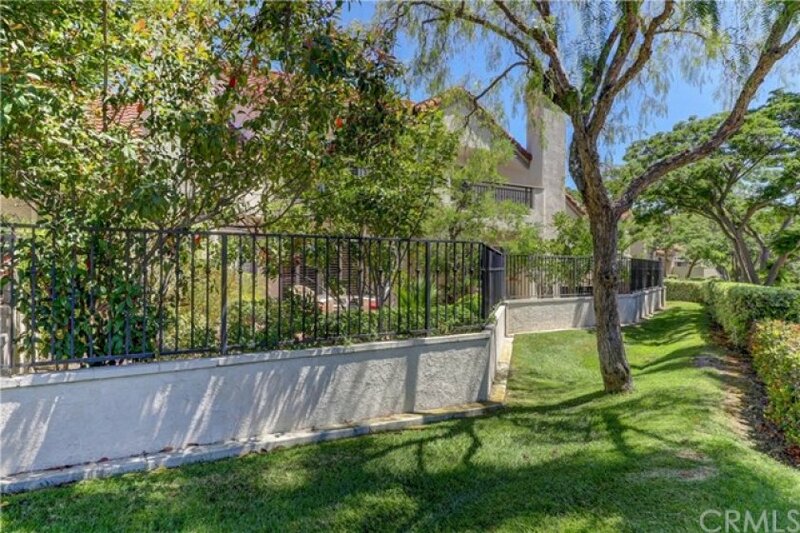 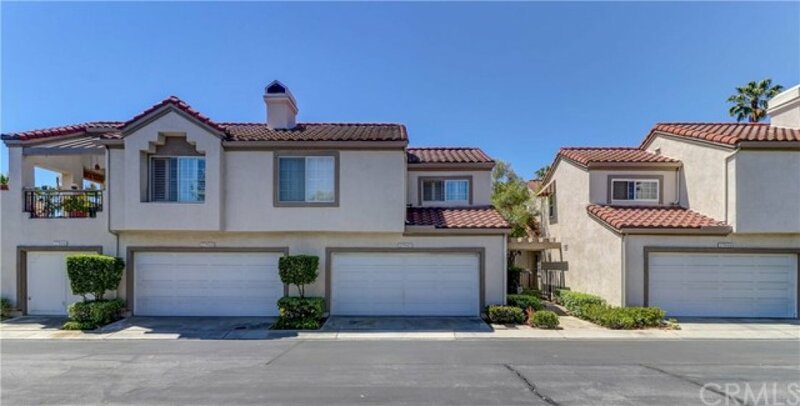 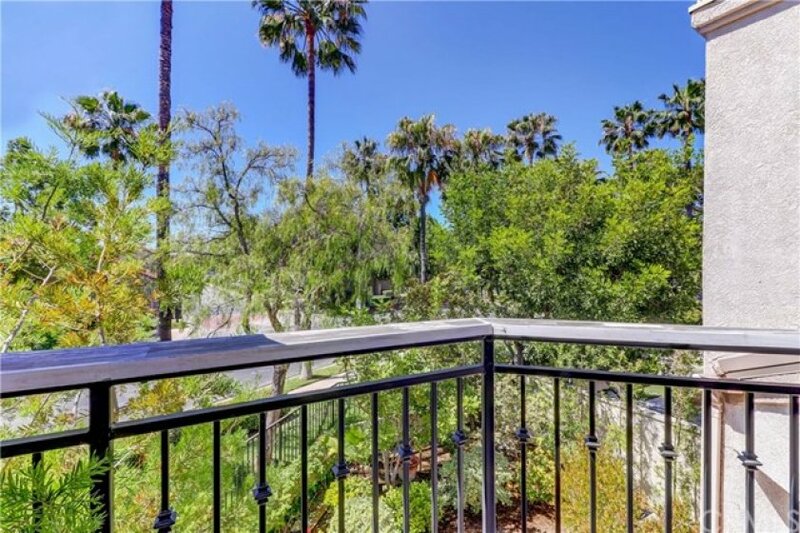 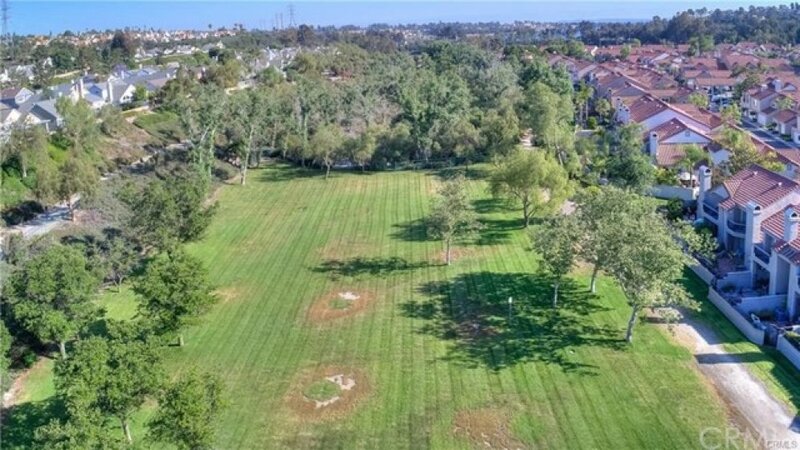 Coral Gardens is located within walking distance to Lake Mission Viejo, many parks, shopping, dining venues, hiking & biking trails, award winning schools, 241 Toll & Canyon Roads. 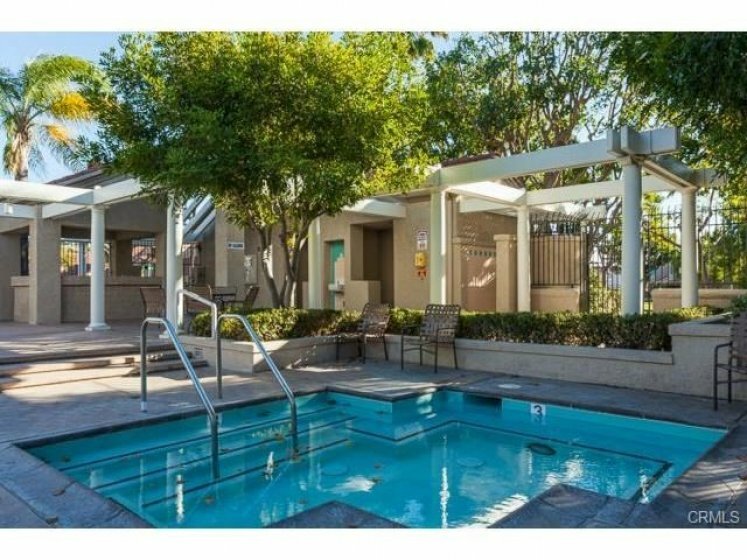 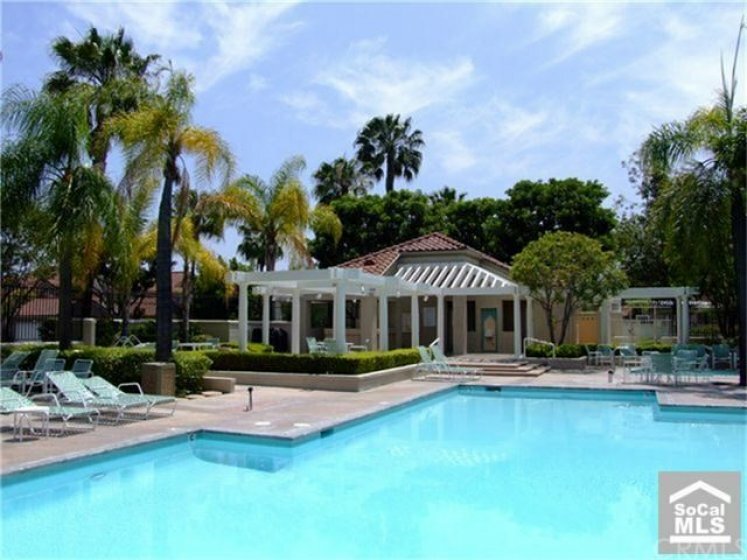 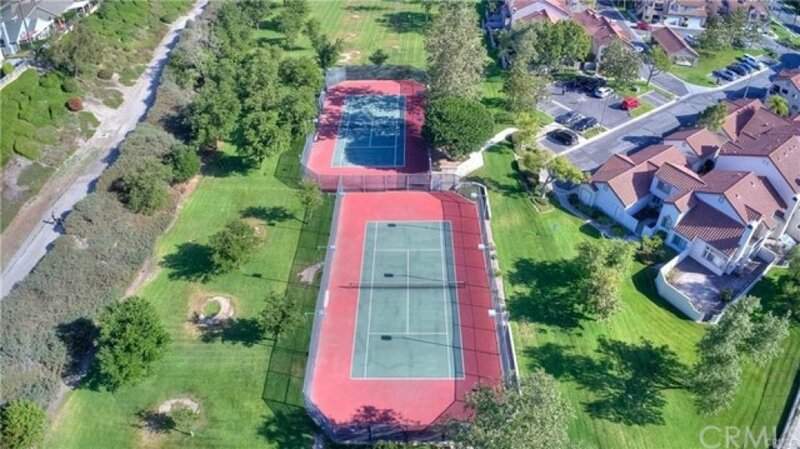 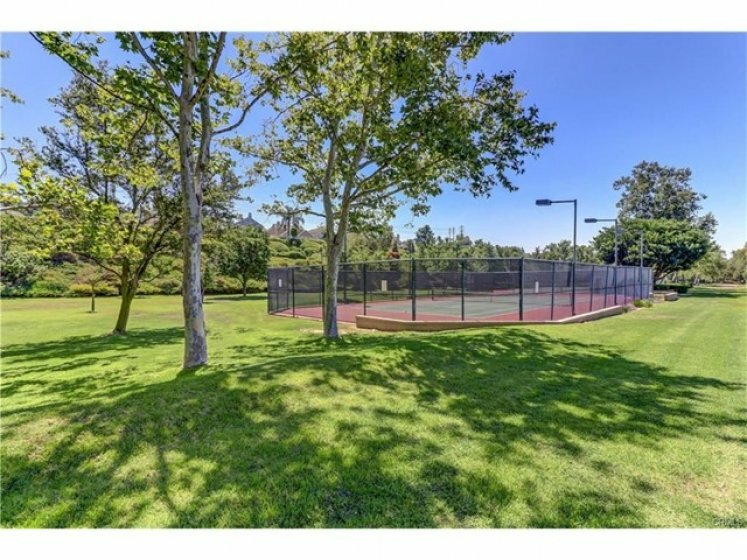 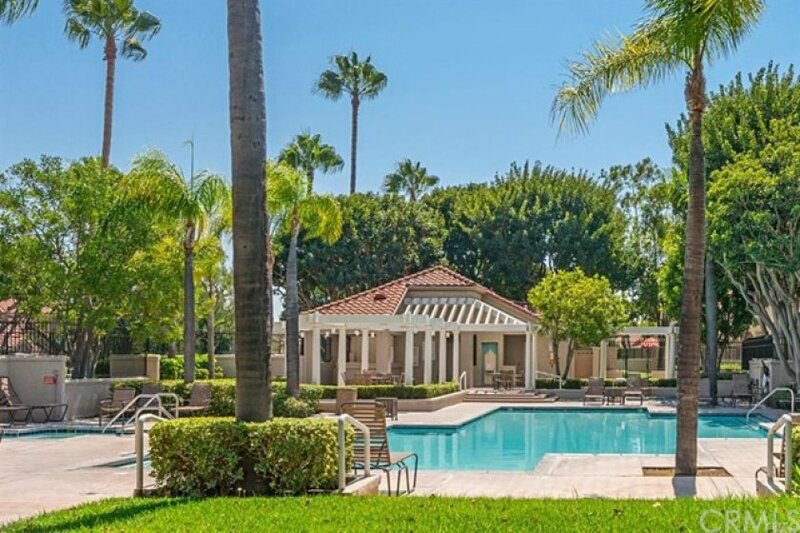 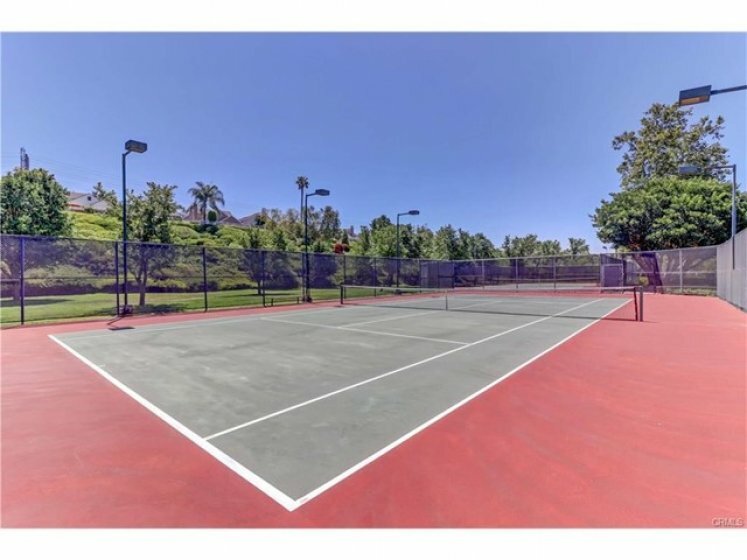 The amenities in this community include resort style pool, two spas, two tennis courts & membership to Private Lake Mission Viejo. 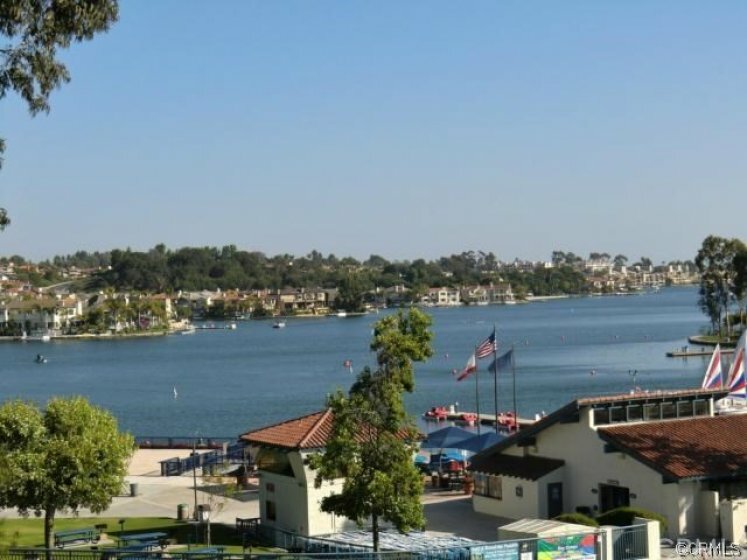 The lake offers activities including concerts, boating, fishing, swimming & picnicking. 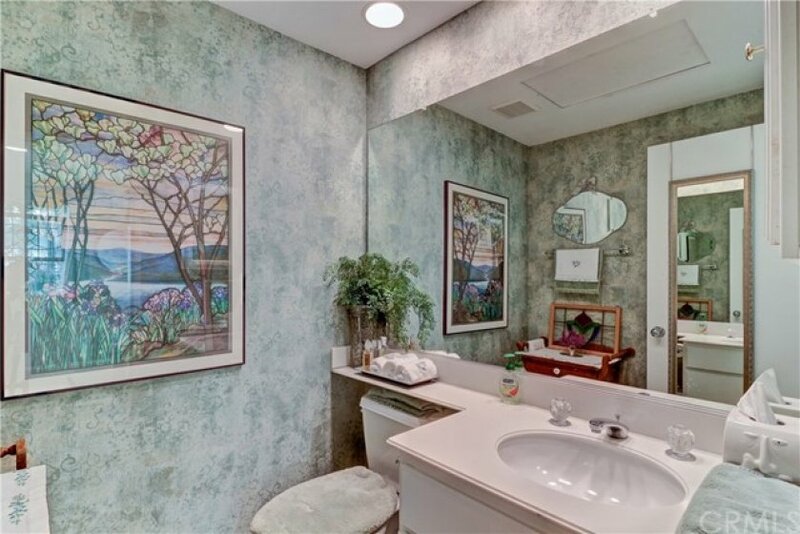 Plan on making many memories at the lake. 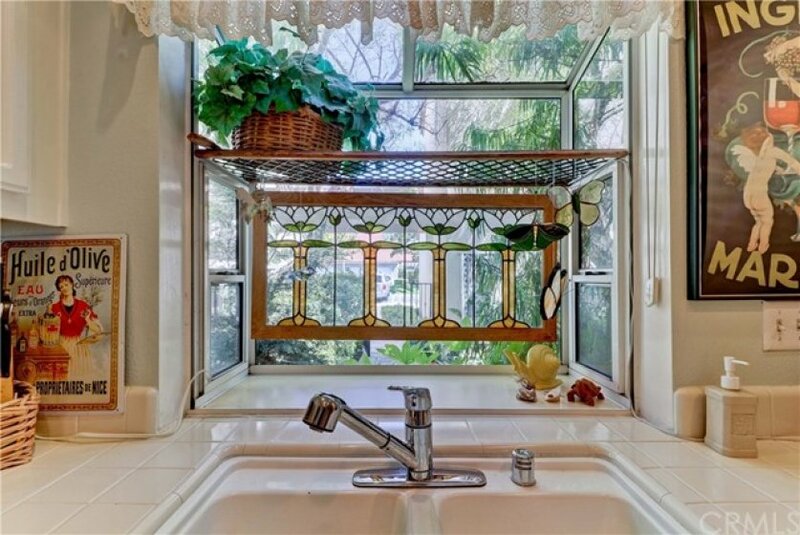 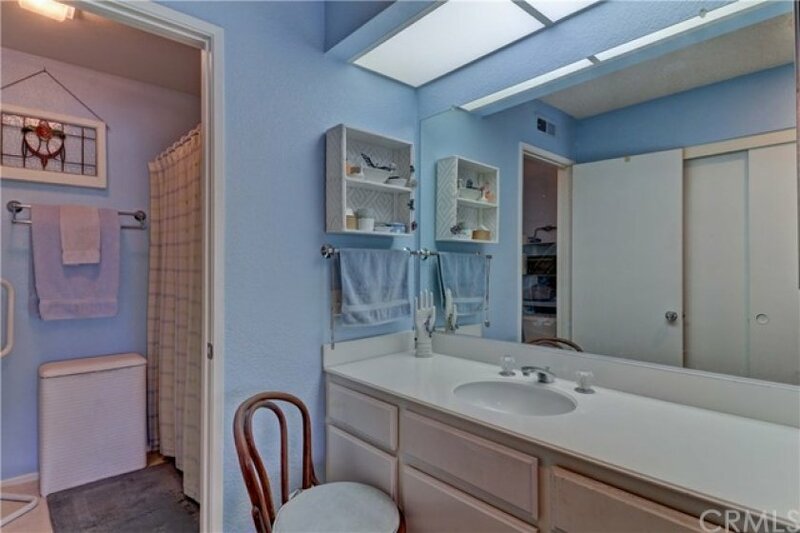 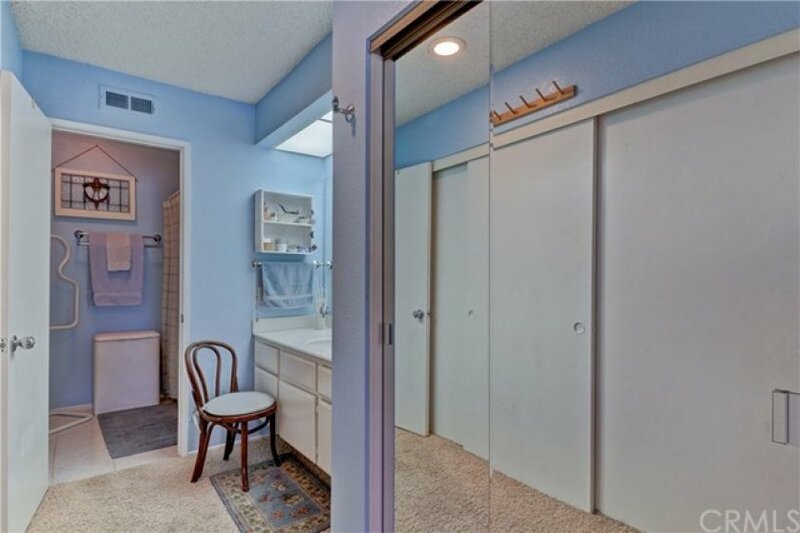 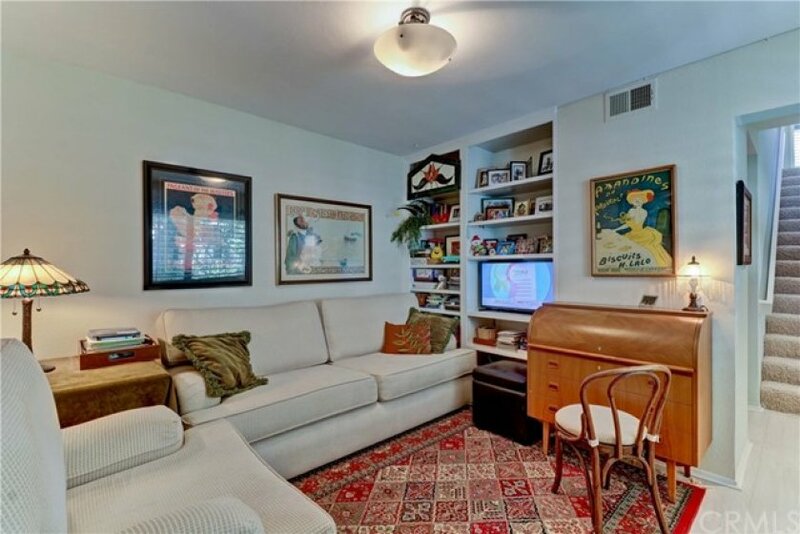 2 beds, 1.25 baths, 1,015 sq.ft.